Precision Overhead Garage Door offers professional service, installation and repair for residential and commercial customers. 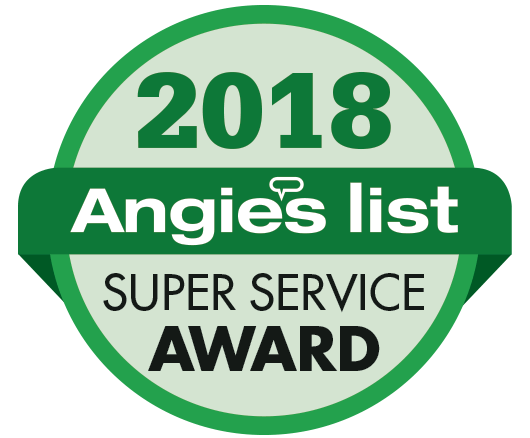 Serving customers in the Tampa area since 2001. Call us now for same day service. We'll be out to your home in 4 hours or less- guaranteed. Click on the link below to learn more about our 4 hour guarantee. 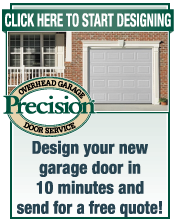 Precision Overhead Garage Door of Tampa carries a huge selection of garage doors in stock. As the leading garage door installer in the area, we can buy in bulk and maintain a large inventory. Which means we can install your garage door today and give you the best price. 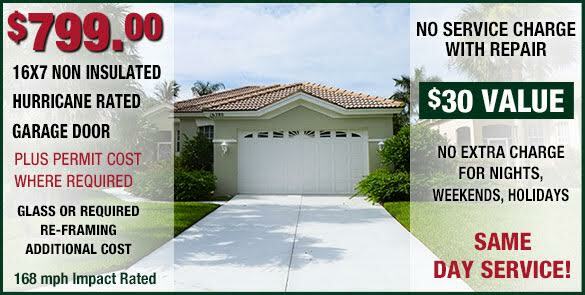 Call Precision today and see how easy it is to buy a new garage door. Permits must be pulled for all new garage doors in Tampa, FL and meet stringent wind-code requirements. Every door we sell is permitted and meets Florida's building code. 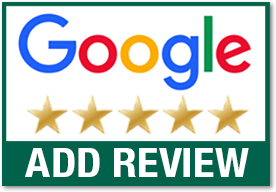 We install hundreds of garage doors every week and have the experience you need when it's to get a new garage door on your home.